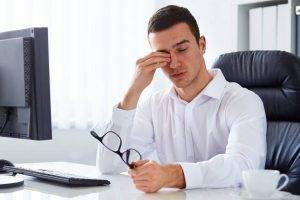 Thinking twice about expenses associated with eyewear? 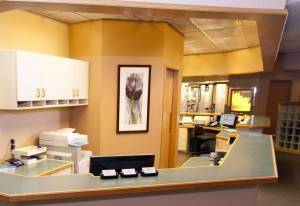 We encourage our patients to view their insurance allowances as a means to broaden their eyewear possibilities. Not sure if we accept your plan? Just give us a call and our staff will be happy to assist you.